Diamonds are about striving for beauty, brilliance and uniqueness. 'Perfection' that has taken billions of years to create. It is a store of the earth's DNA. 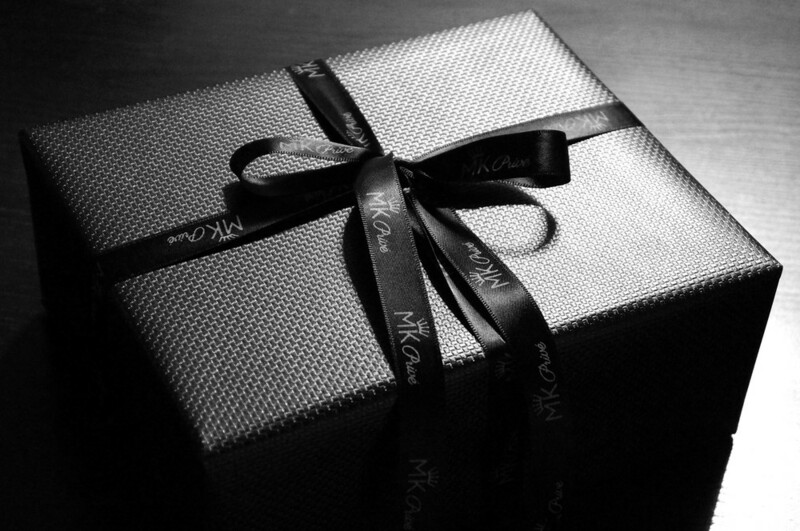 MK Privé aims to provide an experience and service that no luxury highstreet brand can offer. You are involved as much or as little as you like. We can achieve a level of uniqueness that is only rivalled by the jewellery piece itself. Our sole aim is to make the process very special whilst maximising your budget, to ensure that you are left with a jewellery piece of great value. Whether buying the perfect gift or using as a store of wealth, there is a lot to know and it can be daunting. You have no choice but to trust other people. As an industry built on trust, MK Privé is unrivalled with its years of experience and reputation within the Diamond and Luxury sector. Let us take all the hard work out of the equation and let you enjoy the experience. Why purchase something special when it was not designed and made specifically for you? 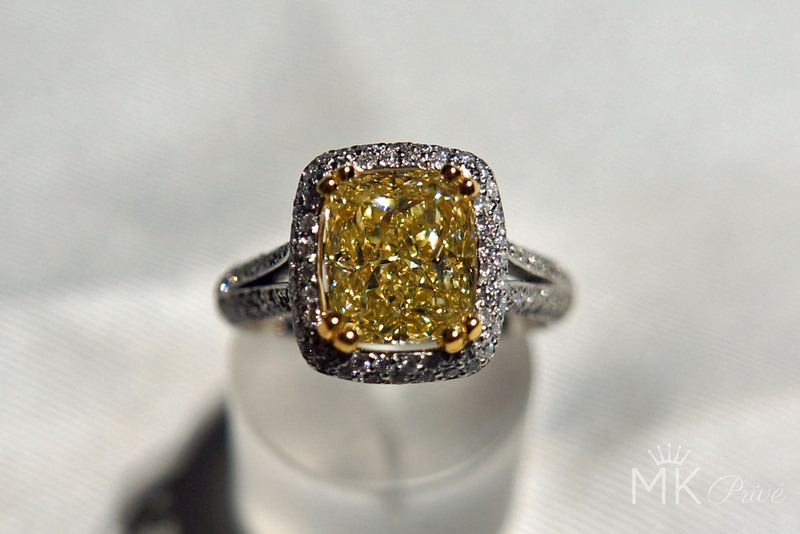 You buy a diamond for its unique properties, so why not CREATE something bespoke. Whether simple and elegant to pushing the boundaries of what is possible. We can also PROTECT your DESIGN so it is the only one in the world. Travel to the origins of where your diamond was born. See it in rough form, meet the miners, see the cutting and polishing process. Want a story book or Movie to accompany your experience? No problem. Our Aim is to create an experience truly special, catered to you and you only. Our relationships throughout the entire luxury sector is unrivalled. This allows MK Privé to consult on your every need, allowing you to concentrate on enjoying the experience. 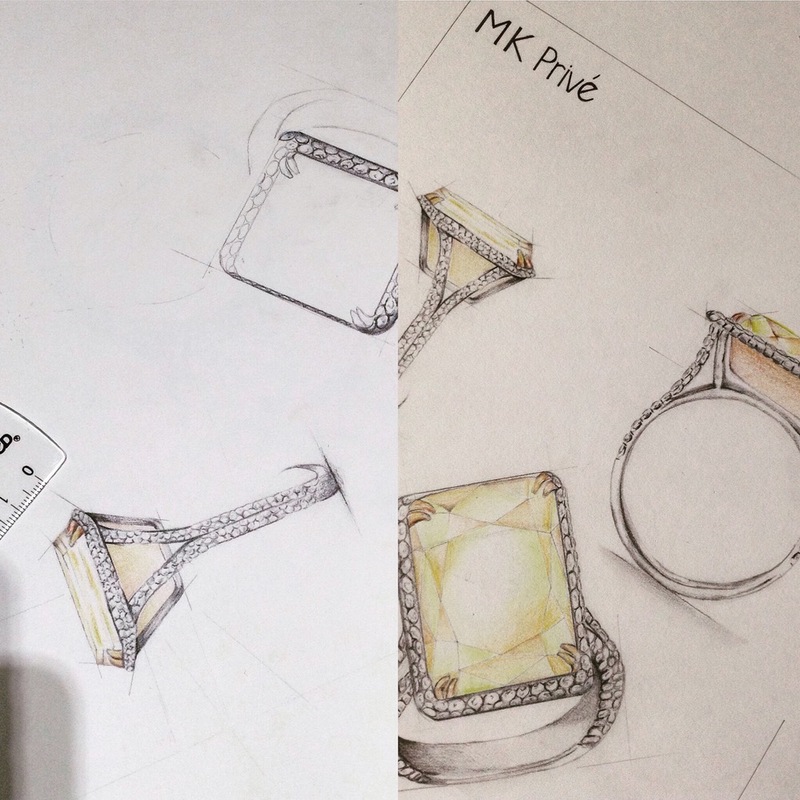 Whether you want advise, bespoke jewellery design, a rare stone, a custom Swiss watch or an experience inaccessible by others, MK Privé will make it happen. The diamonds themselves might be ancient, but the methods used to accurately display them doesn't have to be. We will create your design using state of the art 3D modelling, so that you can see what it will look like before it is made. At MK Privé we aim to make the experience as special and as unique as possible. Globally patented designs that you can help create. At MK Privé we believe anything is possible, so we will do whatever it takes to realise your vision. 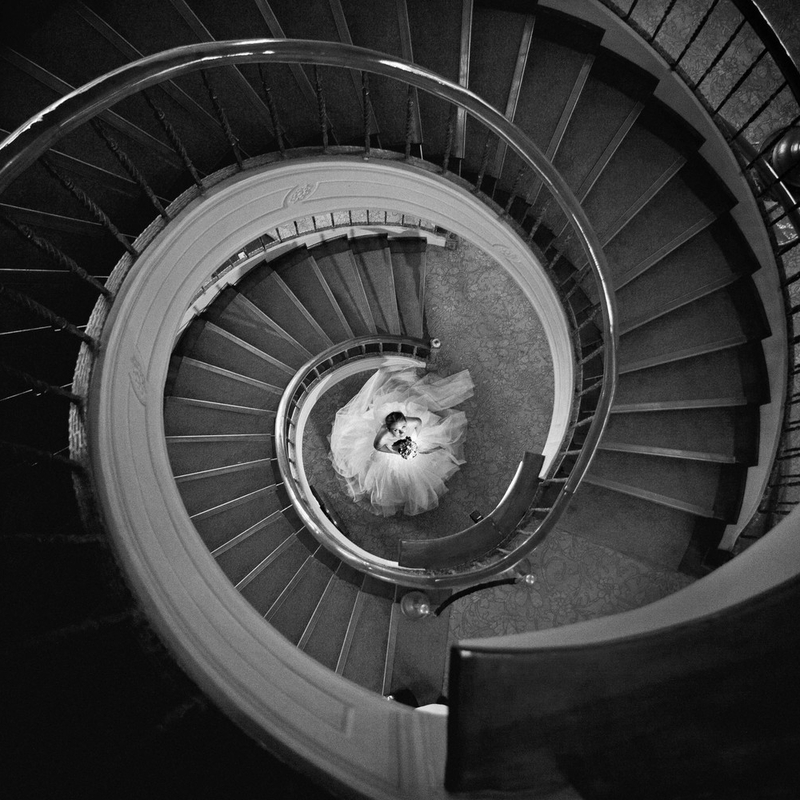 Our aim is to capture the essence of your loved one in the design. Have something that truly represents the love you hold for one another. Jewellery is not just about status but it is a symbol of your character.